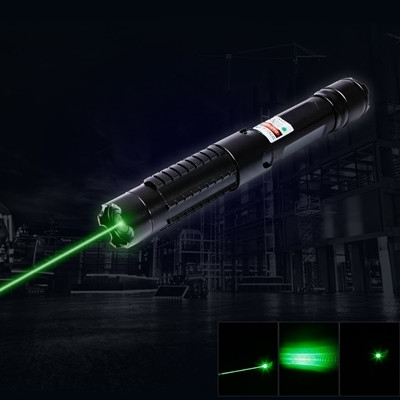 At here, you will see plenty of laser pointers sorted by battery. 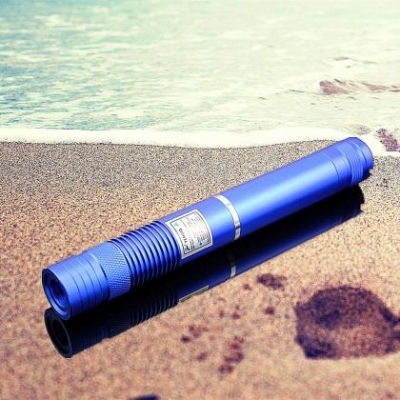 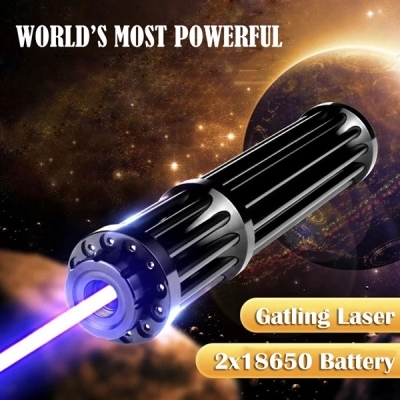 The common battery used for laser pointers mainly have five types: AAA battery, 16340, 18650, 26650, built-in battery. 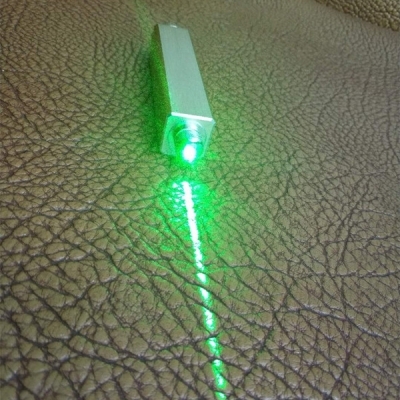 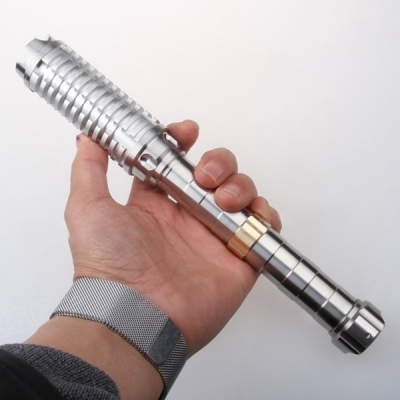 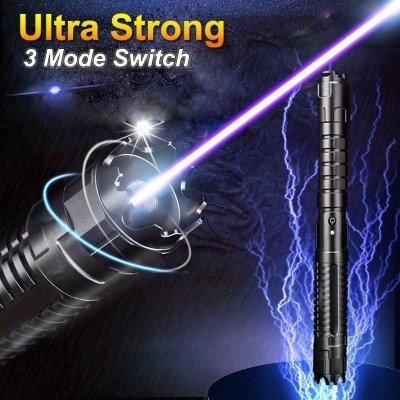 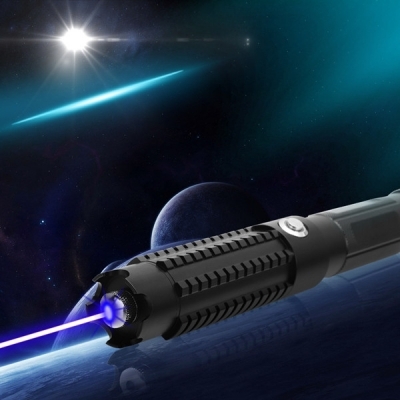 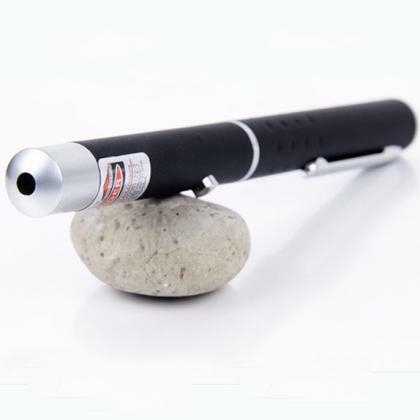 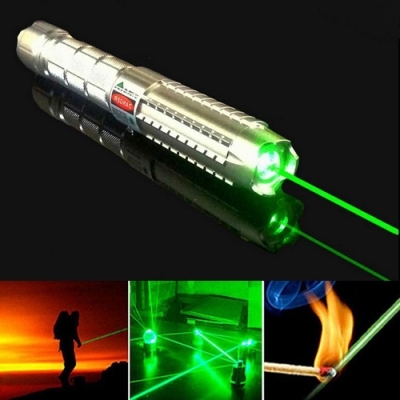 Laser pointers powered by AAA battery always in a shape of pen, such lasers called " laser pen ". 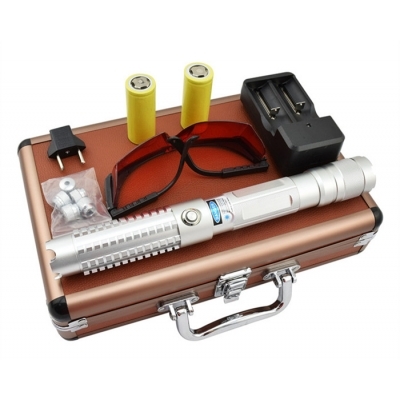 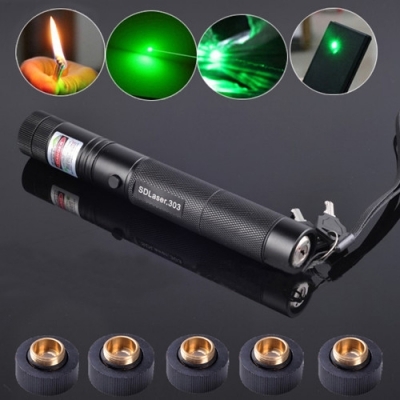 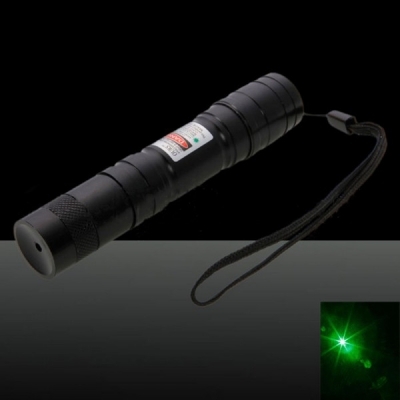 Laser pointers with 16340, 18650, 26650 batteries are almost own high output power, these high powered laser pointer can be used for burning, stargazing etc.. Generally speaking, laser pointers with built-in battery brought out in recent years, these lasers cover a various beam colors: green laser pointer , red laser pointer , purple laser pointer, yellow laser pointer, blue laser pointer . 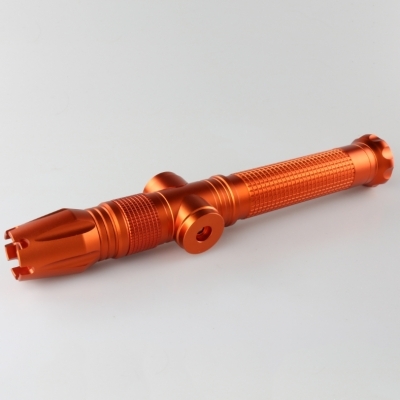 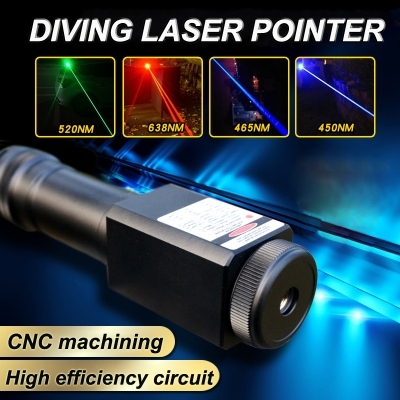 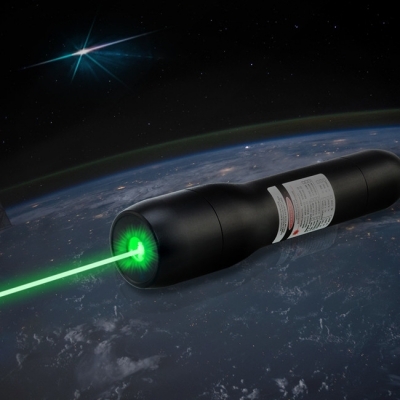 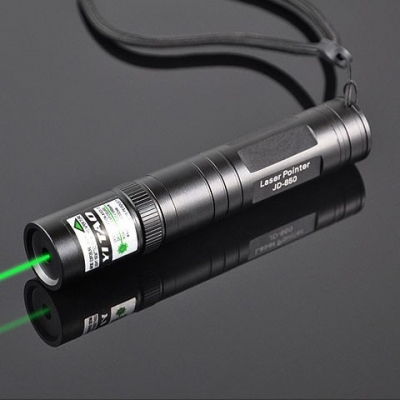 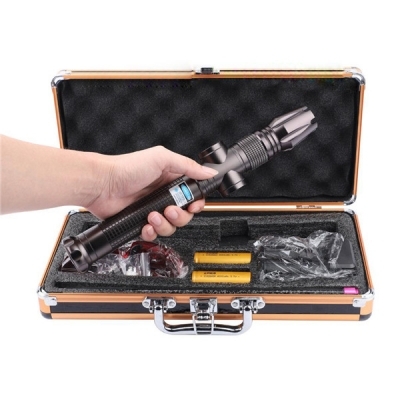 All above laser pointers may different from each other, but there is one same thing among them. 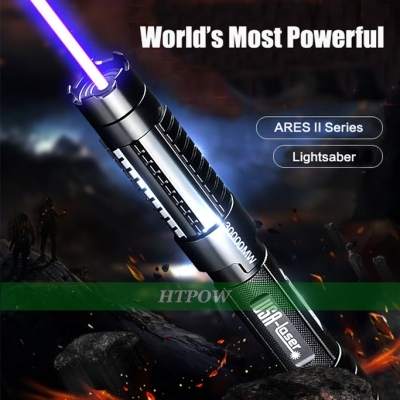 That is intimate after-sale service. 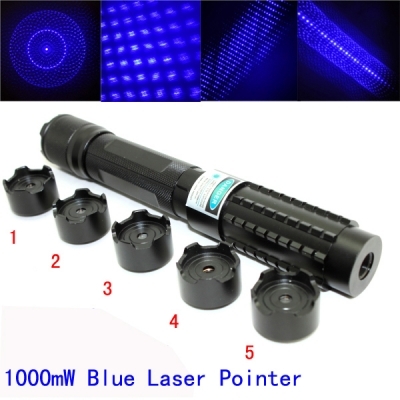 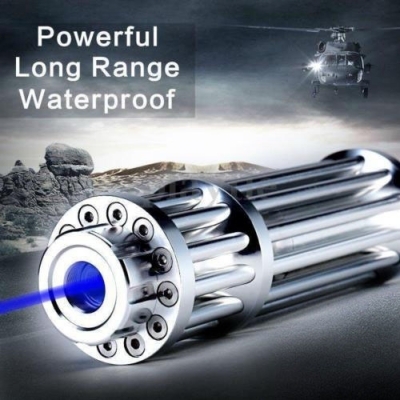 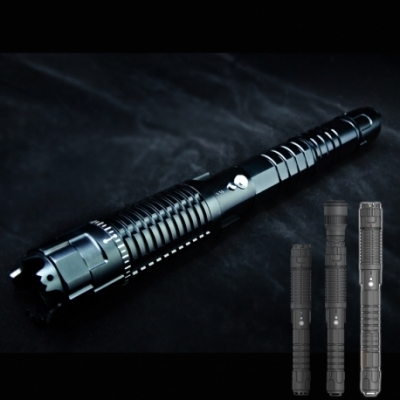 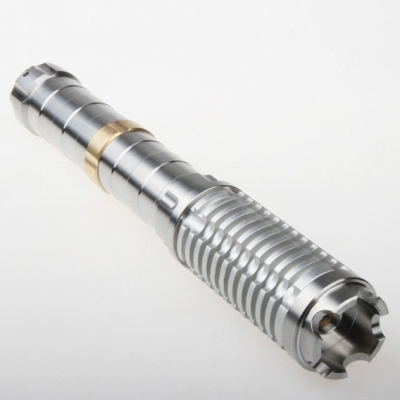 All laser products comes with 12 months warantty and 30-day satisfaction guarantee. 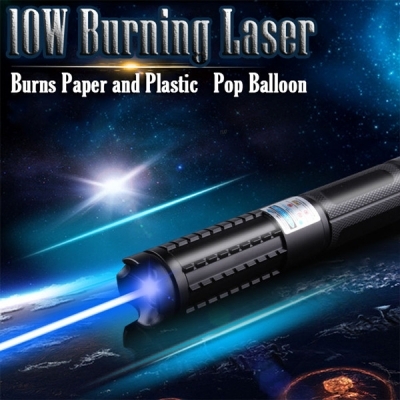 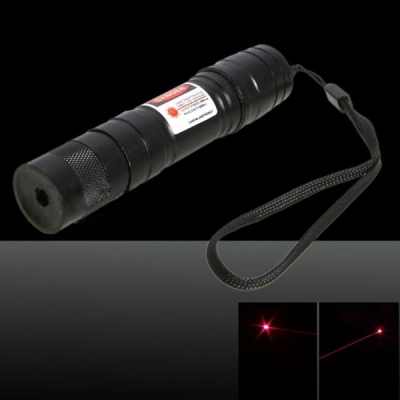 What's more, all of our laser pointers come with an attractive price!